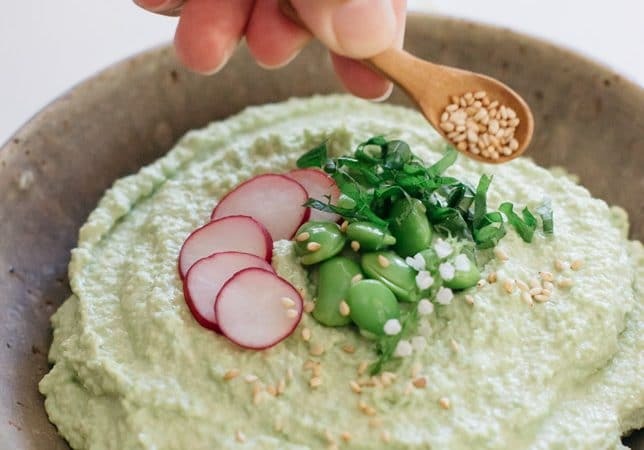 Learn how to make easy Edamame Hummus. 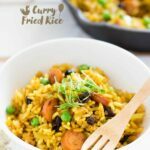 My recipe is super easy and ready in 15 minutes. 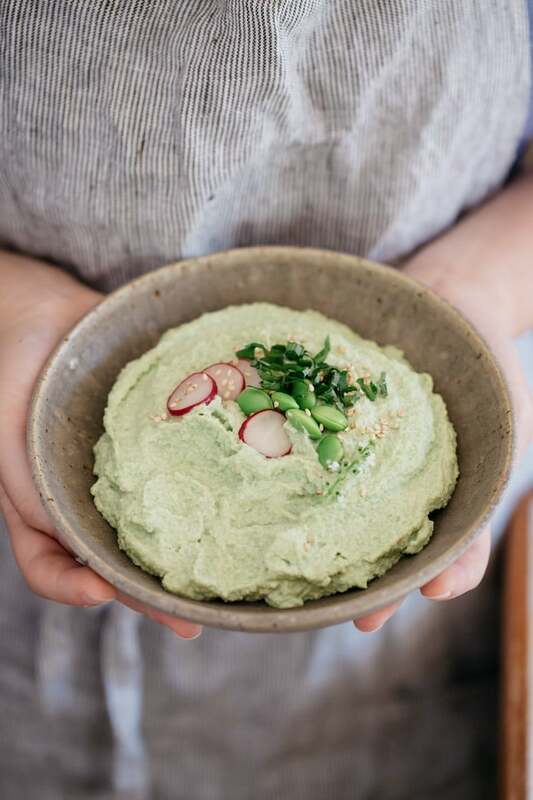 Add a Japanese spin on traditional hummus by using Edamame soybeans instead of chickpeas. Edamame is young soybeans that are harvested before they harden. They are soft, plump and juicy! The name “Edamame” comes from its Japanese name and literally means eda=branch, mame=beans. 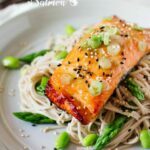 So Edamame means branch beans or beans on branches. The health benefits of these young beans are that they are low in calories and they contain no cholesterol. 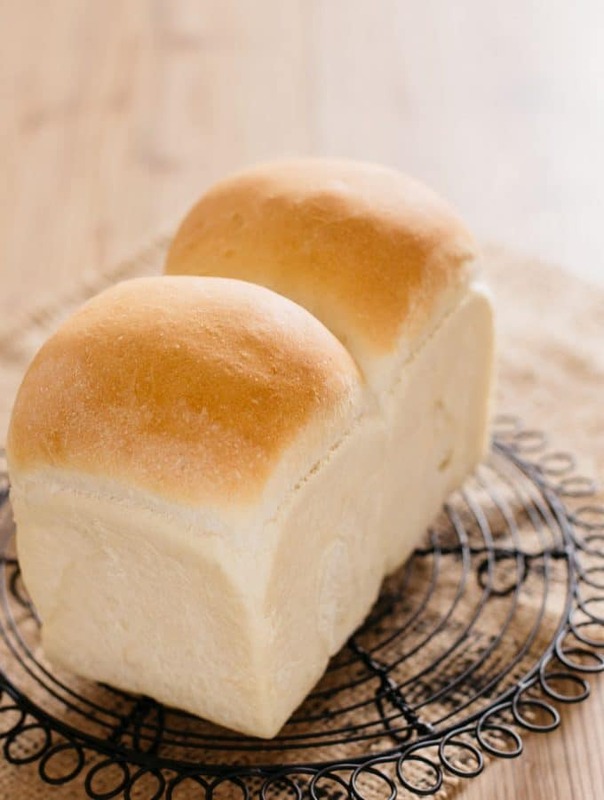 They’re also a perfect source of protein for those who are on a plant-based diet such as vegetarians and vegans. Soy foods are also not just rich in protein but also rich in iron and calcium. Plus, they are also gluten-free! 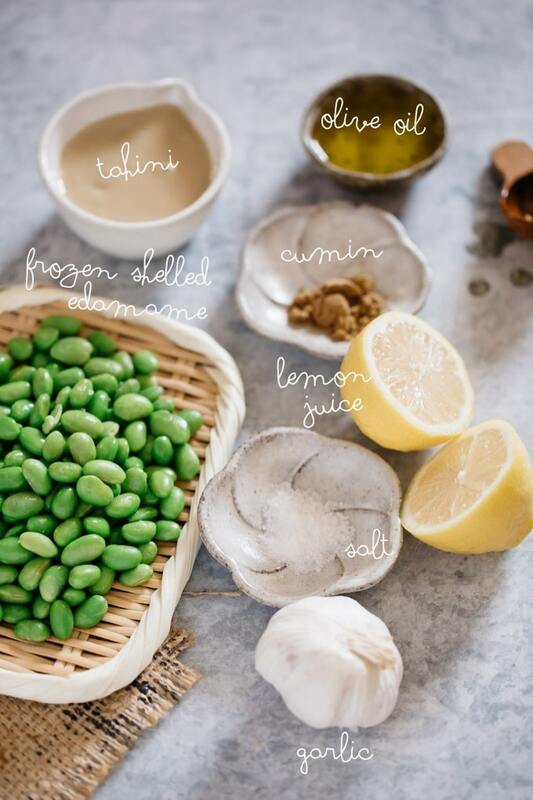 How to prepare edamame for hummus? Frozen shelled edamame bought in a store can be thawed at room temperature or microwaved for a couple of minutes. 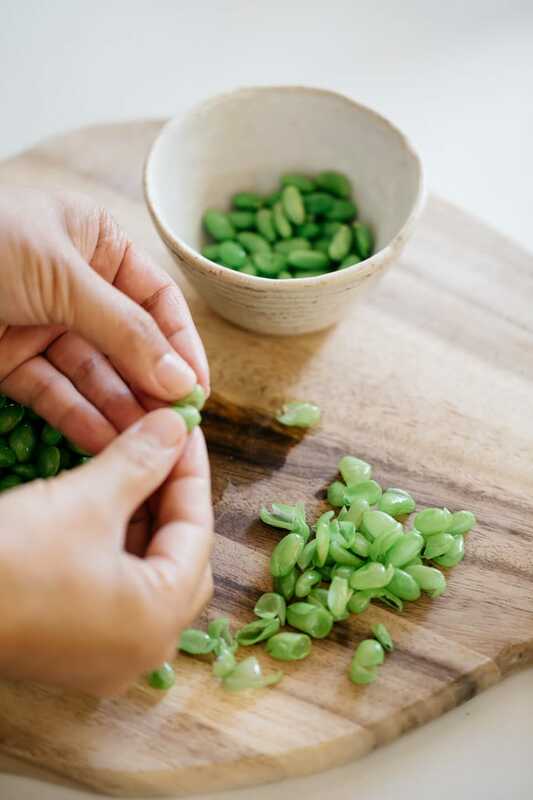 The frozen shelled edamame is already cooked, and so thawing them is all that is necessary. Overcooking the beans tend to dry them out and they will lose the sweet nutty flavour and bright green colour. Hull or not to hull? After thawing the edamame beans there is one extra step. There is thin skin covering the bean. Although it is time-consuming and also the thin skin contains fibre and nutrients, I remove the thin skin one by one. Why? Because I want to make a smooth and creamy textured hummus. 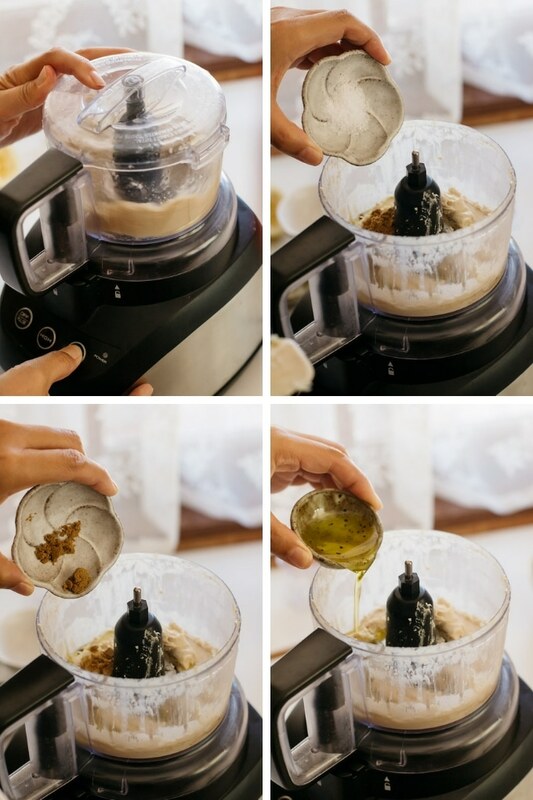 If you don’t mind so much about the texture of the hummus, and rather keep the extra fibre and nutrients, skip this step and you can make the hummus in less than 10 minutes. Where do you buy edamame beans? 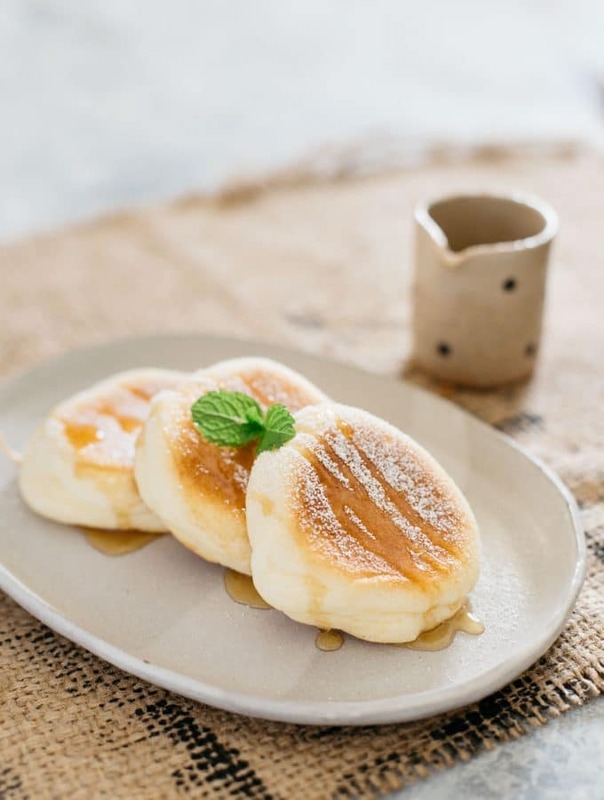 They are quite well-known nowadays so you can find them frozen at nearly any grocery store, not just Japanese speciality stores. Some time back you could only purchase frozen edamame pods. The ones where the beans were still in the pods. However, you can now readily purchase frozen shelled and cooked edamame from major supermarkets. If you are lucky, you might find fresh edamame from local fresh produce markets. 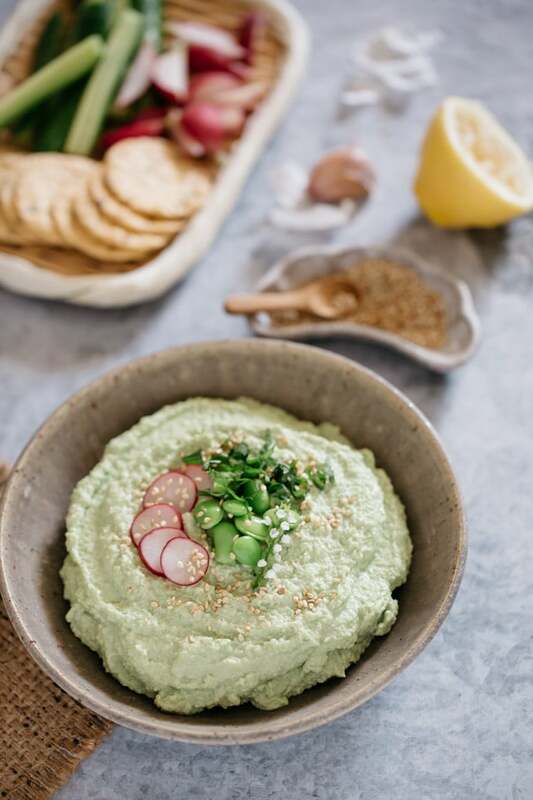 Just like serving hummus recipe with garbanzo beans, I would serve with rice crackers, pita chips, and vegetable sticks such as celery, radish, carrot and cucumber. Also, garnishing with shiso leaves and flowers make this hummus not just look pretty but add pungent flavour. Or you could drizzle more olive oil and sprinkle paprika. 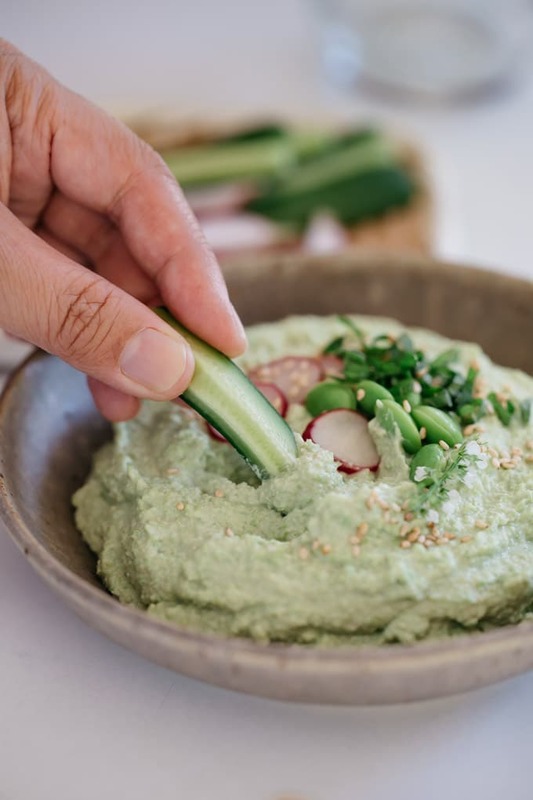 If you liked my recipe for Edamame Hummus, please rate it and leave a comment below. 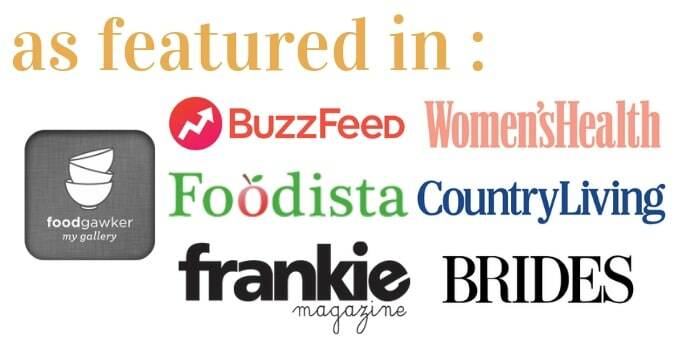 Also, don’t forget to follow me on Youtube, Pinterest, Facebook, Twitter and Instagram to keep up to date with all the latest happenings on Chopstick Chronicles. Don’t forget to use the hashtag #ChopstickChronicles so I can see your wonderful creations! 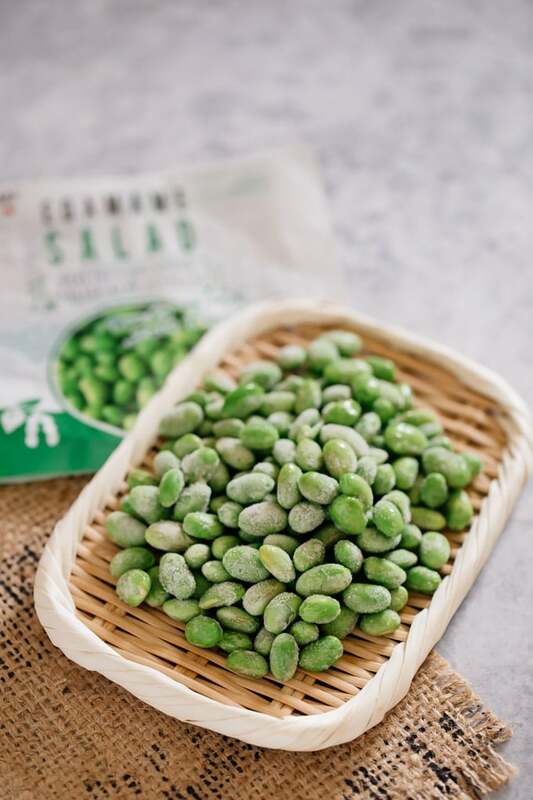 Thaw shelled edamame soybeans at room temperature or microwave for a couple of minutes. 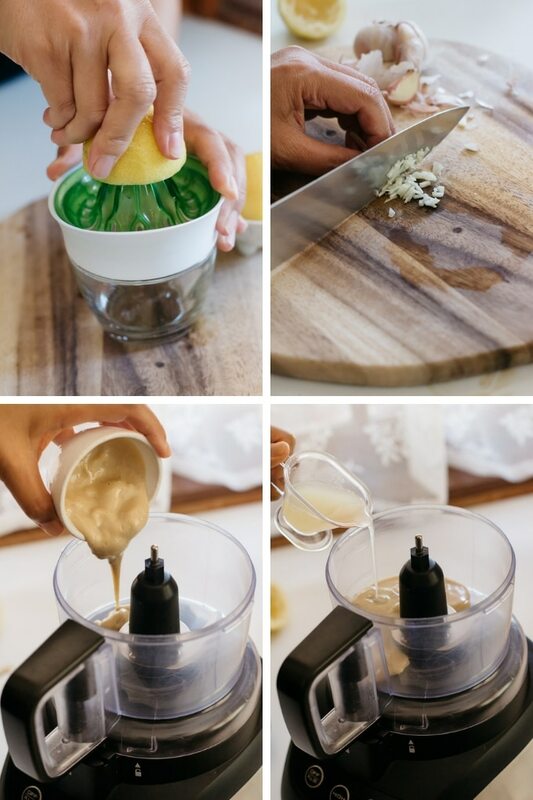 Place the lemon juice and tahini in a food processor and process for a minute or until it becomes creamy. Add the olive oil, salt, ground cumin and garlic to the processor and process for another minute. 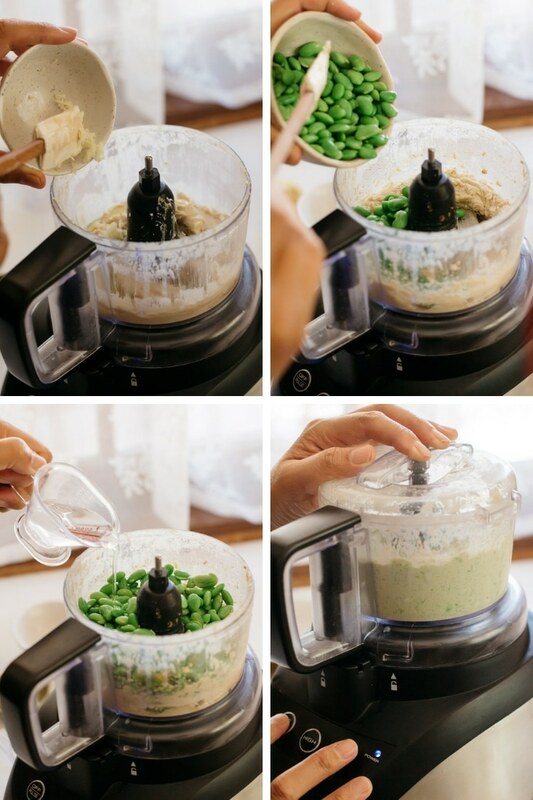 Add the Edamame beans (leave a few for topping) and 2 tbs of water to the processor and process for a few minutes until it becomes smooth. 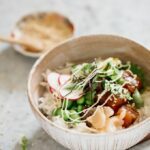 Serve in a bowl and top with a few Edamame beans. Garnish with radish and shiso leaves and flower. Sprinkle sesame seeds over. 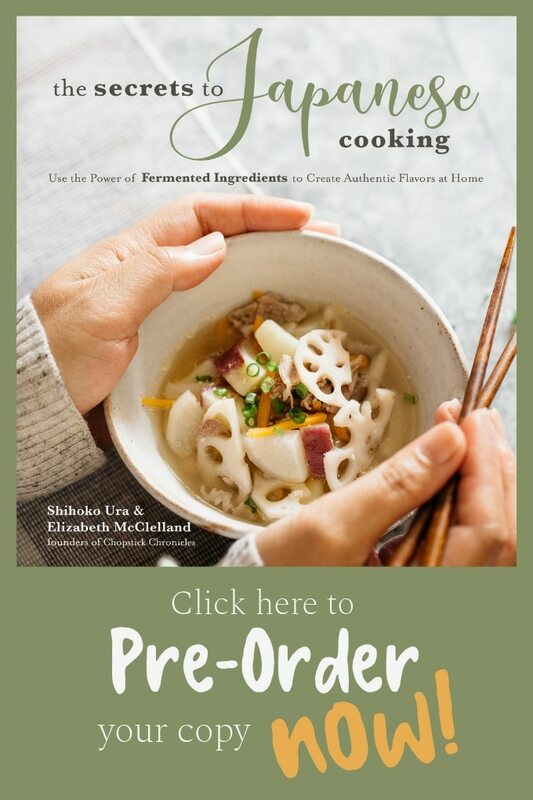 *1 or 1 1/2 cup of frozen shelled edamame soy beans. *2 I used frozen minced garlic. You can use 1 tsp fresh minced garlic instead. *3 For smoother texture, if you don't bother you can leave them. Nutrition fact is for a whole bowl. Not per serving. 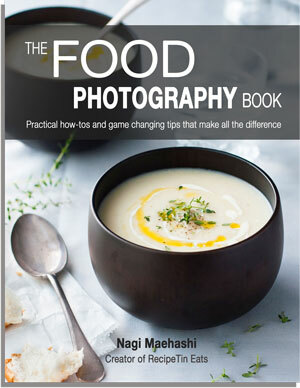 I came to get this recipe because mum insisted that I must see it!! 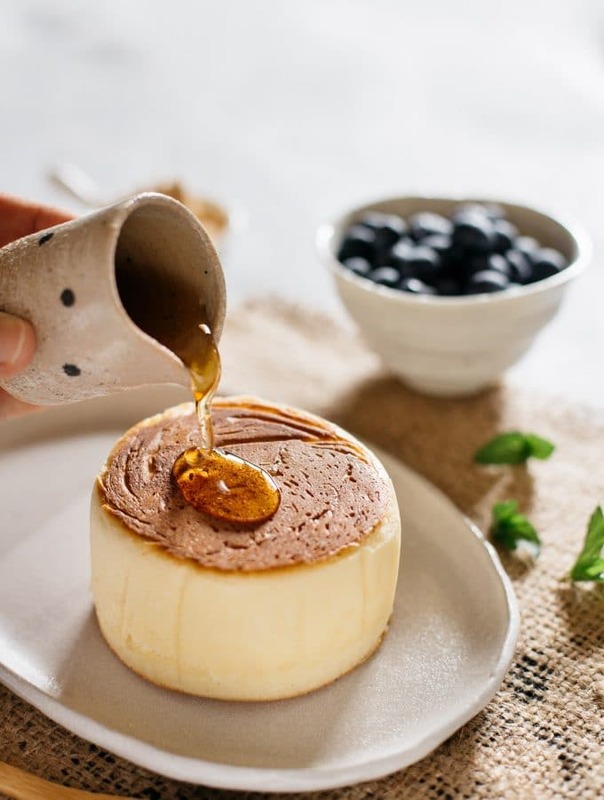 Looks so delicious – pinning!!! I’m looking for a Japanese dip for rice crackers but we don’t get this bean here. Is there anything else I can serve as I only want a Japanese one. Hummus isn’t. Hi Chamila, generally dip is not Japanese thing. How about Azuki beans? is it the one used to make red bean paste for a chinese sweet treat? If so, i can get. But how dya proceed? Otherwise i guess rice crackers are eaten on their own in Japan? Hi Chamila yes, rice crackers are eaten on their own. 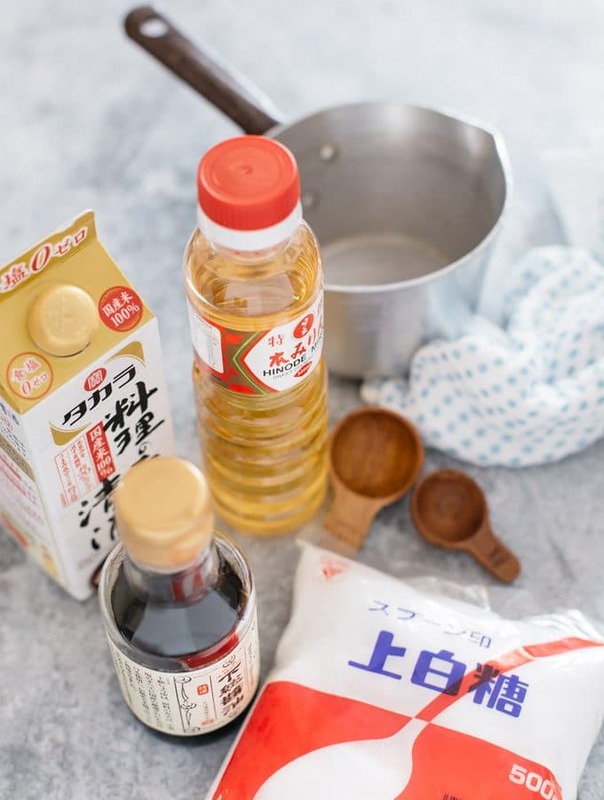 If you can get mochi, you can make it Japanese rice crackers of your own.